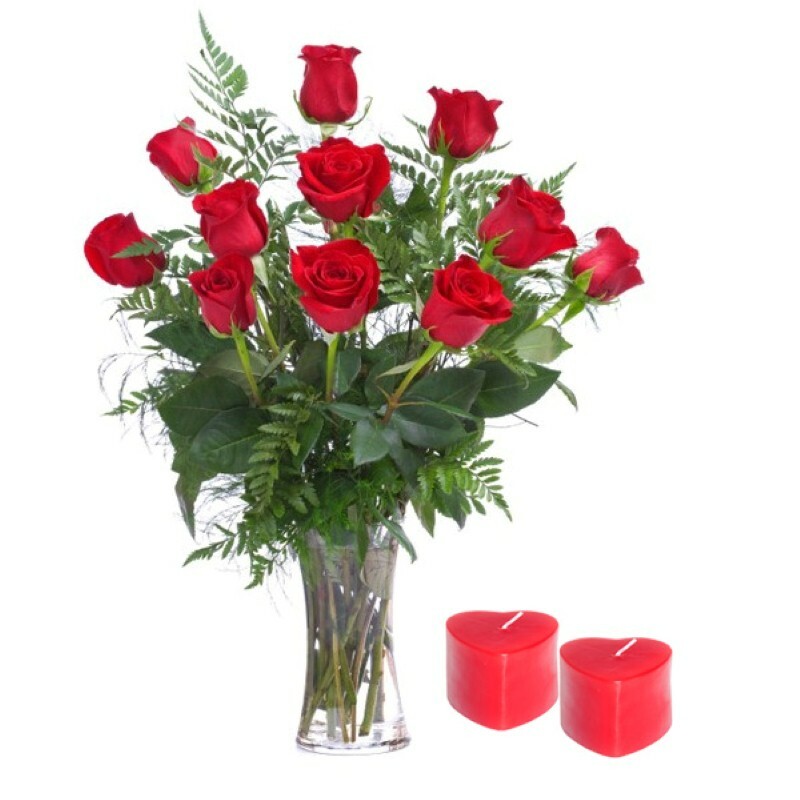 Product Consist : Arrangement of 12 Red Roses in a Glass Vase along with 2 Candles. 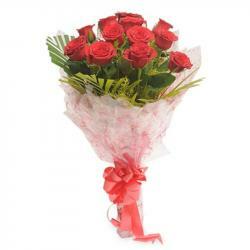 Roses Bouquet is the best gift to convey your deepest emotions and love. 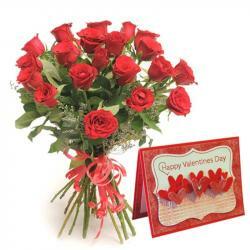 So, if you are thinking to send something special to your love ones in India then this beautiful Send the this Glass Vase of 12 Red Roses with 2 Candles. Show your sincerity towards your special someone with this amazing gift item which is all set to bring smile on the face of the recipient. 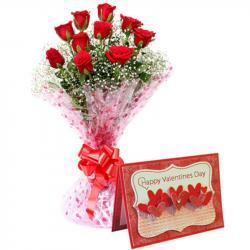 Buy this gift item for your better half and express your genuine love for him/her. 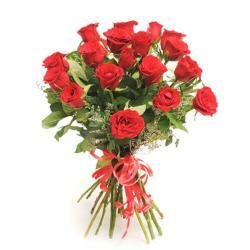 Product Includes : Arrangement of 12 Red Roses in a Glass Vase along with 2 Candles.